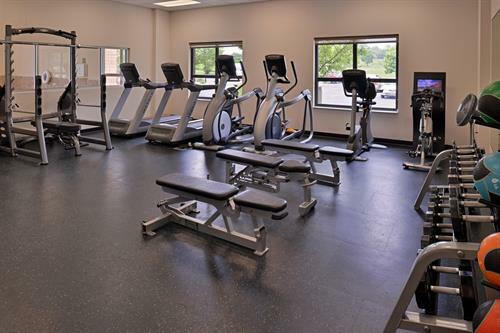 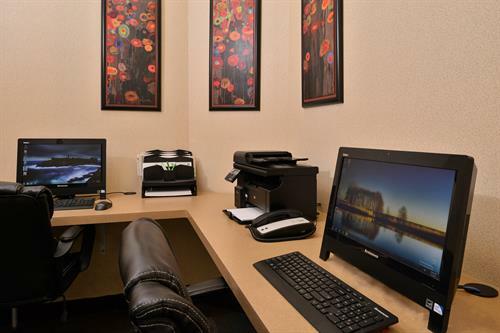 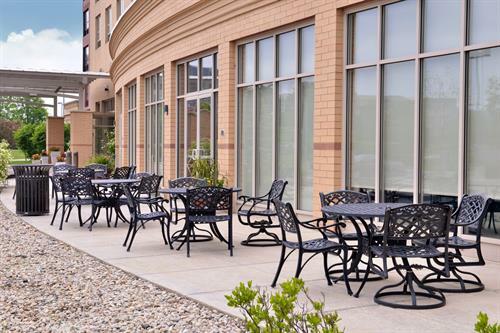 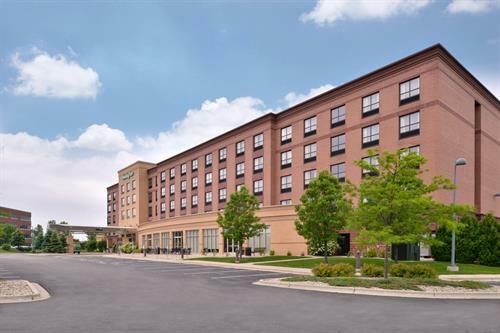 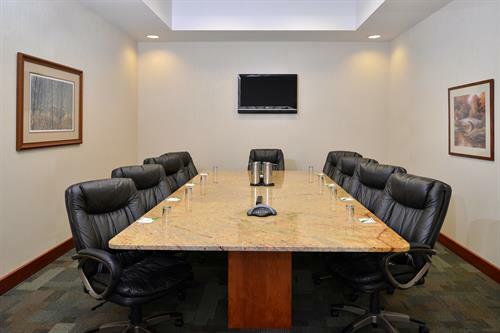 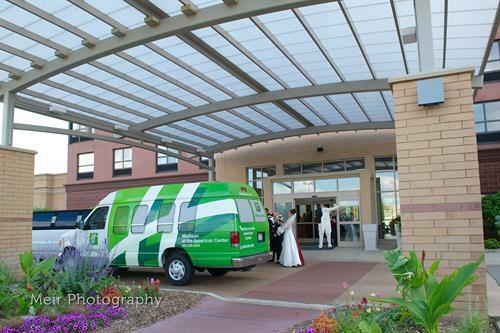 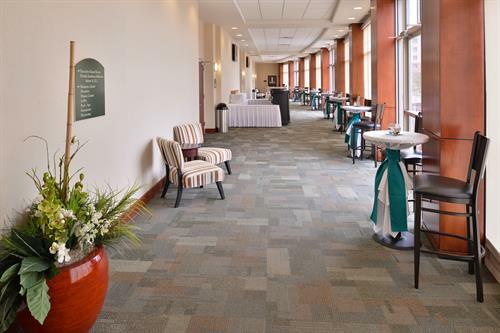 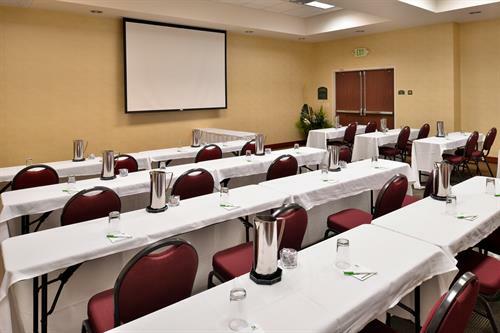 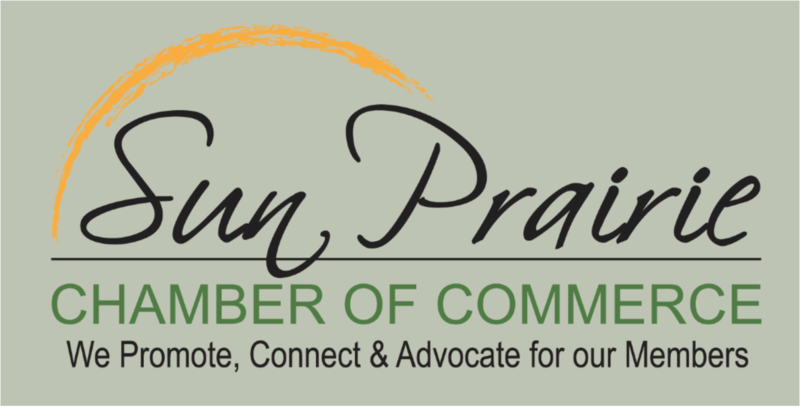 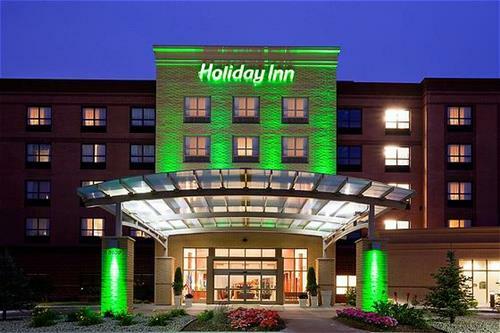 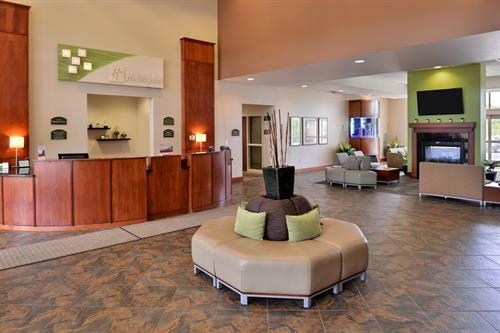 With easy access to the interstate and Highway 151, the Holiday Inn Madison at the American Center is conveniently located to all that Sun Prairie and Madison has to offer. 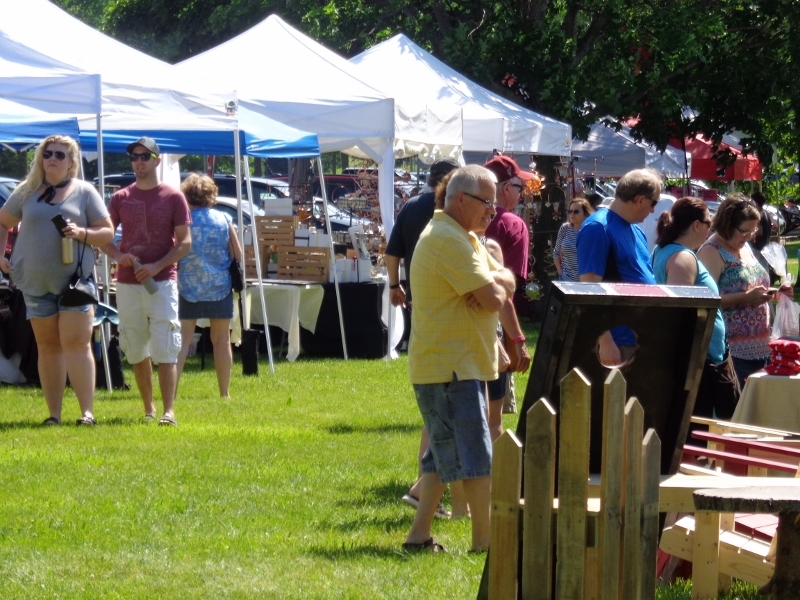 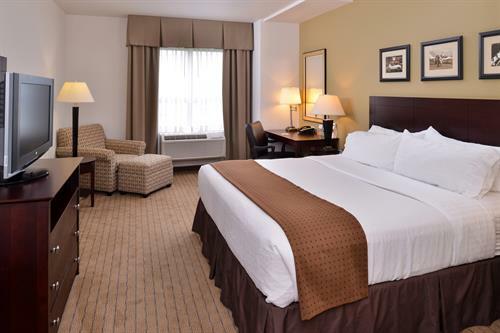 Experience the area and then come back to enjoy a great night’s sleep in our comfortable and contemporary guest rooms. 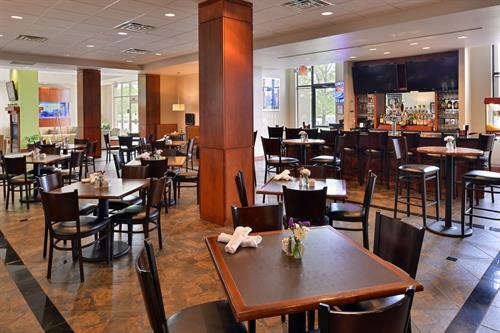 Dine in our full service restaurant for breakfast and dinner. 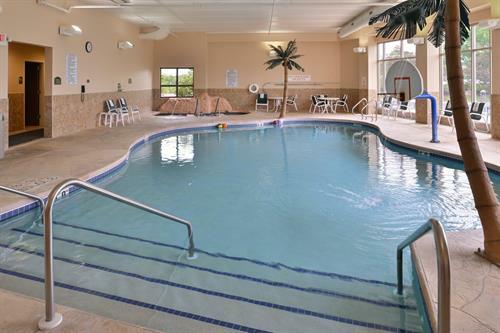 Relax in our island themed indoor pool and hot tub. 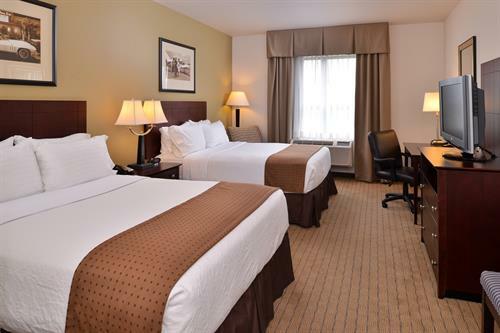 Stay connected to people and your various devices with our complimentary Wi-Fi. 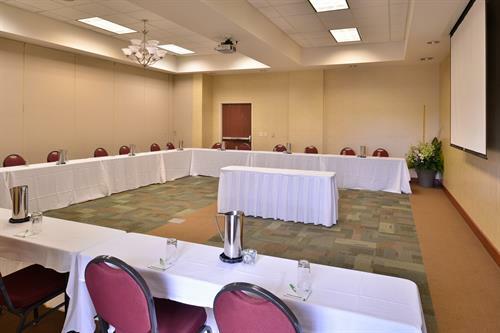 Meet with your guests in our 2,500 sq. 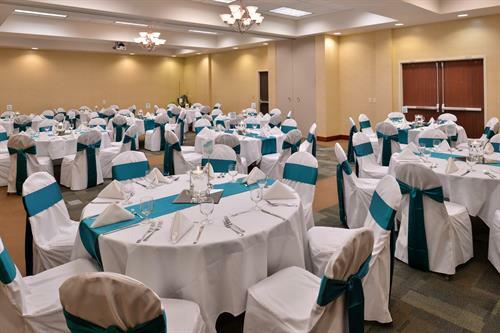 ft. banquet facility.